Canada's major publicly-traded TV service providers lost a record number of subscribers in 2016, according to new research. But those companies are still standing their ground in a world where a cable, IPTV, or satellite subscription is no longer the only way to watch video. Canada's major publicly-traded TV service providers lost a record number of subscribers in 2016, according to new research. But those companies — Rogers, BCE, Shaw, Videotron, Cogeco, Telus, and MTS — are still standing their ground in a world where a cable, IPTV, or satellite subscription is no longer the only way to watch video, according to consultant Mario Mota. ​Those companies lost 202,000 TV subscribers in the past fiscal year, compared to 160,000 in the previous fiscal year, according to Mota. Even though that's a significant number, Mota said, it has to be taken within the context of a market where so-called "over the top" video services like Netflix have become increasingly popular. 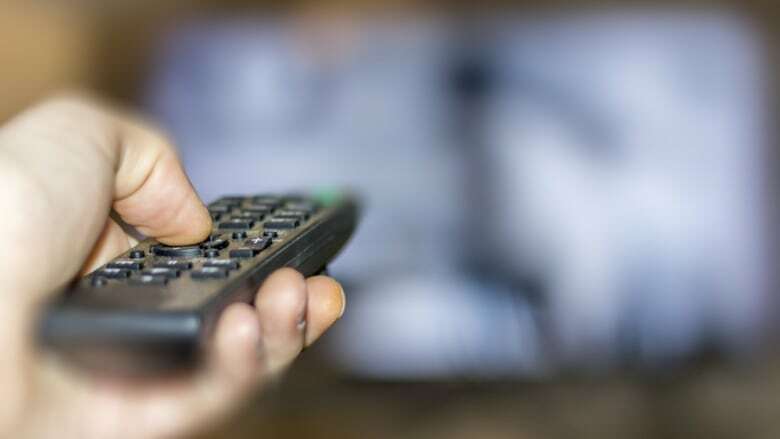 "Given that roughly 11.3 million households subscribed to a traditional TV service at the end of 2016, the 202,000 customers lost last year represents only two per cent of the total market," wrote Mota, a partner with Ottawa-based communications research and consultancy firm Boon Dog, in a press release. ​IPTV service providers like Bell, Telus, and MTS deliver TV via an internet connection. Subscriber growth to those services grew last year, but at a much slower pace and not by enough to offset the declining subscriber base for cable and satellite TV. That helped push the overall number of TV subscribers lower, said Mota. "The major IPTV providers added almost two times fewer subscribers in 2016 than they did in 2015 due to limited IPTV footprint expansion and competition from the cable companies," he wrote. Cable TV providers like Rogers are working aggressively to win back subscribers lost to IPTV and satellite competitors, said Mota, by offering deals on bundled home internet and TV packages. Mota told CBC News that he was able to negotiate "a fantastic deal" on a bundled package with his cable provider this year, "because they didn't want to lose me to Bell Fibe." The hassle of switching home internet services — and consequently, email services — may be part of the reason that consumers are less willing to switch from cable to IPTV, he said. "A family that's got five email addresses in the home … that's a pretty big commitment to go through, to have to make that switch," said Mota. "Being able to use internet to retain customers that way is a huge marketing tool." An earlier version of this story said the major IPTV providers added almost three times fewer subscribers in 2016 than they did in 2015. In fact, they added almost two times fewer subscribers.